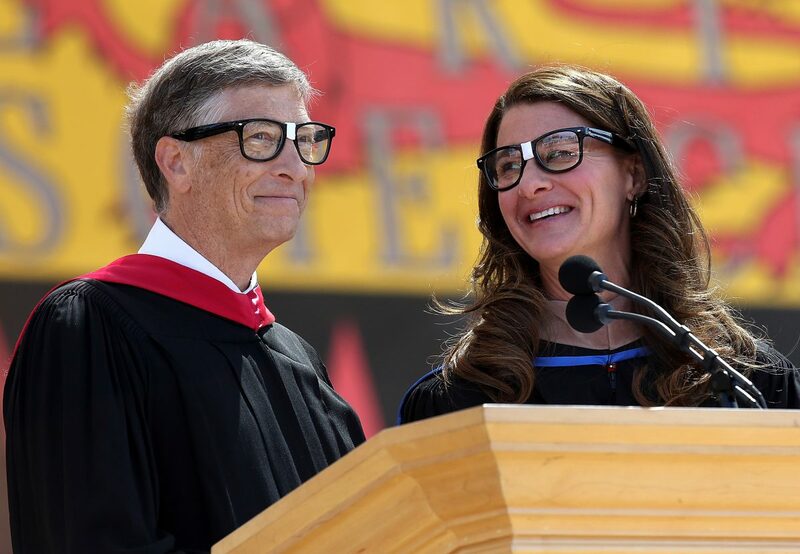 For Bill and Melinda Gates, that has translated to billions of dollars to a variety of causes, including global medicine, disaster relief, poverty relief, education, and more. Through their foundation, the couple has given more than $36 billion (and counting) since it was launched in 2000. This has included a $75 million donation to establish the Child Health and Mortality Prevention Surveillance Network, focused on childhood mortality in developing nations, and another gift of over $50 million towards the fight against the Ebola virus. Melinda Gates in particular has also spearheaded efforts to combat the gender pay gap and to advance the cause of equality between men and women. Mark Zuckerberg and wife philanthropist Priscilla Chan were among the first to sign on to the Giving Pledge, and in 2015 Zuckerberg went beyond its parameters by pledging to give away at least 99 percent of his Facebook stock over the course of his lifetime – worth about $45 billion at the time. The Zuckerberg San Francisco General Hospital got its name thanks to a $75 million gift to the hospital, and the CDC Foundation got a $25 million gift for the cause of fighting Ebola. But they've also set their sights much higher than that: In late 2015, the pair pledged $3 billion over the following decade towards the lofty goal of "cur[ing] all disease" by the end of the century. 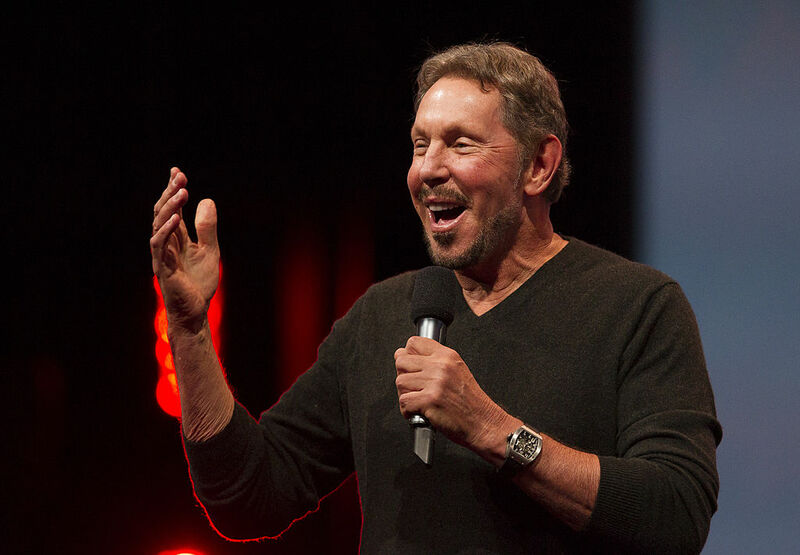 Larry Ellison, co-founder of the Oracle Corporation, became a Giving Pledge signatory in 2010, and since then he's also focused his charitable contributions on the field of medicine. When he signed on, he claimed to have already given hundreds of millions to the causes of medical education and research, with a desire to give billions more. So far, that's included $200 million towards cancer research, and another $100 million to the Global Polio Eradication Initiative. Microsoft co-founder Paul Allen is part of the Giving Pledge league, founding the Allen Institute for Brain Science, investing about half a billion dollars in it, plus another $100 million towards the fight against the West African Ebola outbreak. So far, he reportedly has about $2 billion in philanthropic giving to his name. Elon Musk has rockets to launch and planets to terraform, but he's also signed onto the Giving Pledge. His biggest recent gift of note is a $15 million donation to the XPRIZE Global Learning program, which helps kids in developing countries learn skills in mathematics and technology. Facebook co-founder Dustin Moskovitz and wife Cari Tuna were among those who signed the Giving Pledge in its first year. Since then, they've founded the Good Ventures Foundation and donated to causes including criminal justice reform, biosecurity, and more. 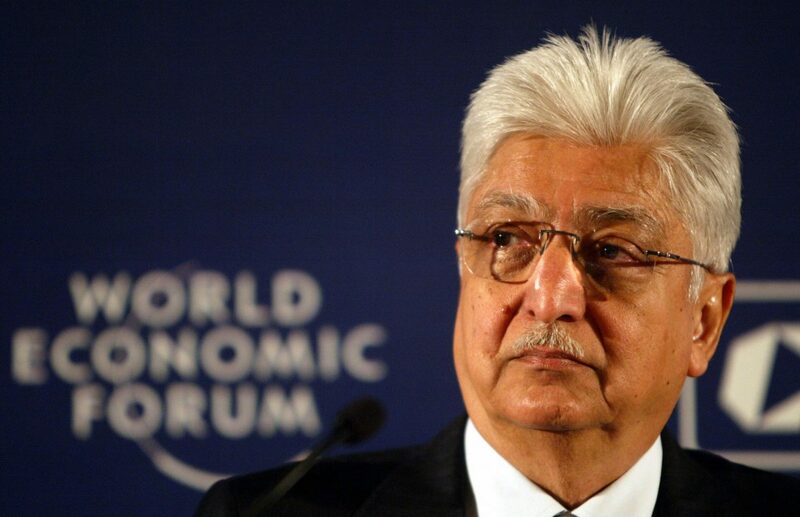 Azim Premji is a business tycoon in India who signed onto the Giving Pledge in 2013. Before then, he donated a reported 8.7 percent of the stock of his company Wipro Limited toward the establishment of his own non-profit foundation, focused on improving public education in his home country. The stock was worth about $2 billion at the time, and since then he's made two more major gifts to the foundation, one valued at $2.2 billion in 2012 and another at $3.8 billion in 2015. German billionaire Hasso Plattner is no stranger to the philanthropy game, having established his own foundation about 20 years ago. He took until 2013 to sign on to the Giving Pledge, though, continuing to donate millions toward his pet causes of worldwide education and healthcare. In 2016, he co-founded the the Wildenstein Plattner Institute, focused on the digitization of artist materials of historical significance.